Digital Arts June 2013 PDF | Free eBooks Download - EBOOKEE! Posted on 2013-05-14, by nobihai. 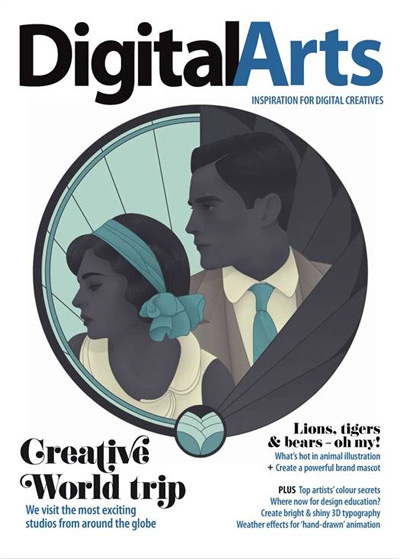 Digital Arts is the magazine for switched-on creatives, featuring a wealth of tutorials and techniques across illustration, vector art, digital painting, animation, graphic and interactive design. It also brings you detailed insight into the latest trends and hottest projects from the worldÆs leading artists. No comments for "Digital Arts June 2013 PDF".